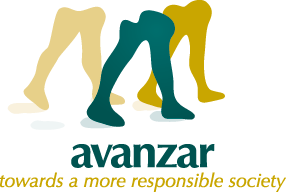 Fundación Avanzar seeks to align itself with the goals of UN Women: “To promote gender equality and the empowerment of women in order to accelerate progress toward improving the conditions of their lives”. To this end, Fundación Avanzar has implemented a program which supports Social Economy Enterprises formed by women, also called "Female Economy Enterprises", concentrating on those aspects where they have shown most room for improvement: training within their particular areas of work and the handling of business models – both of which are fundamental to increasing the leadership and successful participation of women within the family economy. 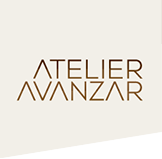 Every year, Avanzar and the UDA (Universidad del Azuay) offer a 6-module course (of 1 month each) on "How to Run My Own Microenterprise". The content of each module has been developed to meet the special needs of adult students with low education levels. Moreover, the students of the UDA play an important role as mentors, visiting our course participants in their firms and working with them on their very own challenges and needs. Avanzar also signed an agreement with the University of Cuenca to offer computer courses to low-income women dedicated to improve their knowledge in this area of expertise.